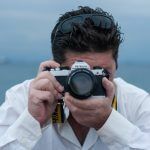 Photographer Petros Athanasakos talks about all you need to know before you engage in a professional photo shoot for Aerial Acrobatics or Pole Dancing. Before the actual photo shoot, you should know the reason why in advance; whether it’s about a catalog, a portfolio or for personal reasons. The result in each case will be totally different, that is why you should have a discussion with your photographer, decide what you want and have a go in order to see what difficulties might occur. Does the photographer know which shots will define the desired result? Has he got any previous experience regarding such photo shoots? Before making a choice, it would be wise to ask for a reference from an athlete who has already done a photo shoot. The photographer should be experienced, able to comprehend what the client wants to highlight and, also, present his own ideas according to the photo shoot concept. Ask for a sample of his work so far to see if the outcome suits your preferences. You should resort to a professional photographer if you want a professional result. Make sure you reach an agreement about the price and the services which will be provided beforehand. Before you start, you should have already planned what the photos will be about. For instance, whether special equipment is going to be used or how many shots will be needed. Think about the shots you need in connection with your capabilities not with what you assume you can do. 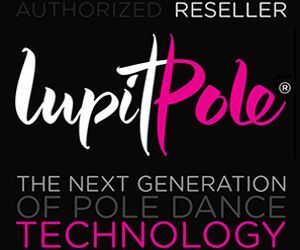 This ebook will help you master all levels of Pole Dancing. The photos must be clear. You should feel at ease and focus on the photographer rather than the drills. Keeping a simple concept is sometimes the best way to follow. However, a pole or aerial equipment is usually deemed as necessary. Before the photo shoot, you should have practiced the moves you want to present for quite some time in order to warm up and feel comfortable later on. The more relaxed you are, the calmer your facial expressions will be during the photo shoot. This ebook will help you choose what tricks to do! 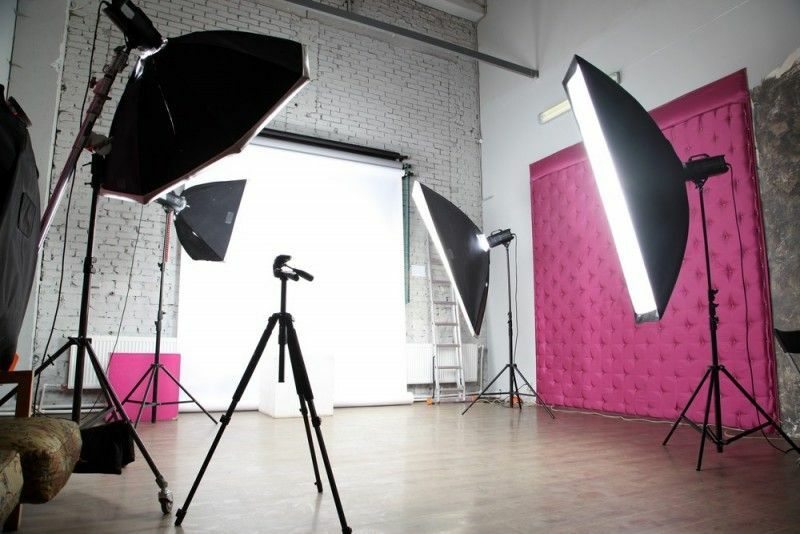 Having a good photo taken requires an appropriate place, whether it’s a studio, a shop or a gym. Your criteria must match the concept of the photo shoot. The background should not steal your thunder; on the contrary, it should give prominence to your concept. Black, white or blue clothes are a classic choice which can give a clear result by highlighting the moves you perform. The clothes you choose should be comfortable enough for you to perform your moves. Sometimes you may need to wear something extravagant but it depends on the concept. Don’t be afraid to experiment! A professional make-up artist will be needed. The ideal choice is to keep it simple because, during the photo shoot, your face will get sweaty as you perform your moves. Thus, your make-up is likely to get messy and you will need to renew it. Your face must be discernible and by wearing a natural makeup, you will be able to renew it quite easily. Lastly, choose a hairdo which will make your face discernible from any angle.